The cover of The Mosaics of the King. HA NOI — A book has been published revealing stories of famous Vietnamese and international figures as seen through the perspective of journalist Nguyen Thi Bich Yen (Yen Platz) from Austria. Yen is a PhD in journalism and has many years of experience working as a journalist in Viet Nam and other countries. In her opinion, each good person can be a piece of mosaic to create a wonderful whole. 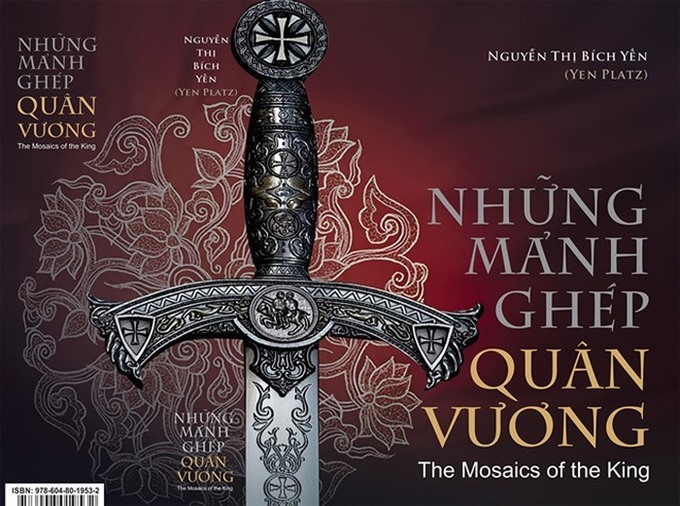 Entitled The Mosaics of the King, the book was released in Ha Noi last week. 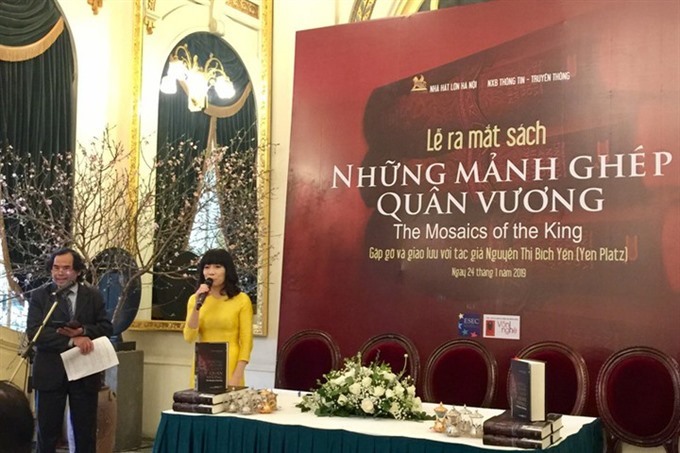 “The 700-page book includes many ‘mosaics,’ emotions, opinions, attitudes, life experiences and philosophies,” said Phan Xuan Son, professor at the Ho Chi Minh National Academy of Politics. "After finishing the book, I was engrossed in the stories, fates, reflections and messages of a journalist who is full of enthusiasm and responsibility," said Son. "The author has made meaningful connections between Viet Nam and the international community." 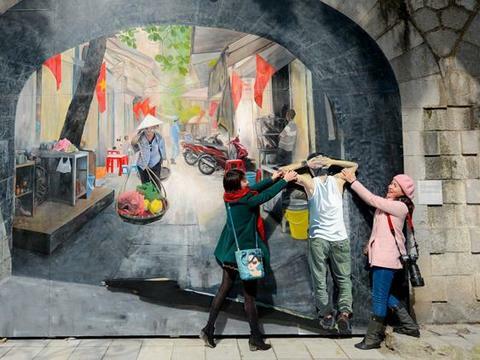 The arts and culture category tells 38 stories of people devoted to art, film, literature and music such as Hollywood action star Arnold Schwarzenegger, Spanish sculptor Alberto Corazon, French actress Emmanuelle Beart and Vietnamese director Dang Nhat Minh. In the second part, Yen writes about politics, society and journalism. She also talks about relations between nations in modern times, exploring the origin of wars and migration. Characters in this section include Prime Minister Nguyen Xuan Phuc, former President Nguyen Minh Triet, Russian President Vladimir Putin, former President of Serbia Tomislav Nikolic and former Austrian President Heinz Fischer. 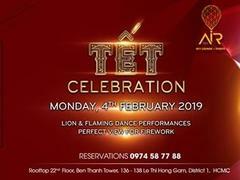 In the business section, she talks about the successes of many Vietnamese entrepreneurs inside and out of the country and of expatriates in Viet Nam. As a journalist, Yen had a chance to attend many events and interview many important people. She wrote the book with inspiration from The Prince by Niccolo Machiavelli (1469-1527). “I think that their achievements will act as reference materials for the readers, or inspire people in the field in which they are interested,” Yen said.